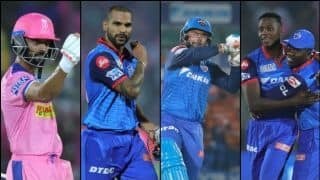 In IPL 2019, Pandey has made 54 runs with a best of 19 and a strike-rate of 93.10. 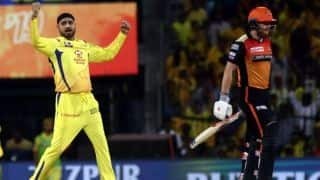 Manish Pandey‘s batting form in IPL 2019 – and overall for Sunrisers Hyderabad since he joined them two seasons ago – has left the franchise coach Tom Moody with no doubt that a turnaround in fortunes has to come from the individual himself. 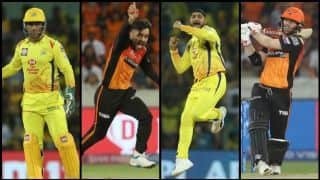 Since he was signed by Sunrisers ahead of the 2018 IPL season, having scored 1442 runs at 32.77 for two-time champions Kolkata Knight Riders – Pandey has struggled to dominate. 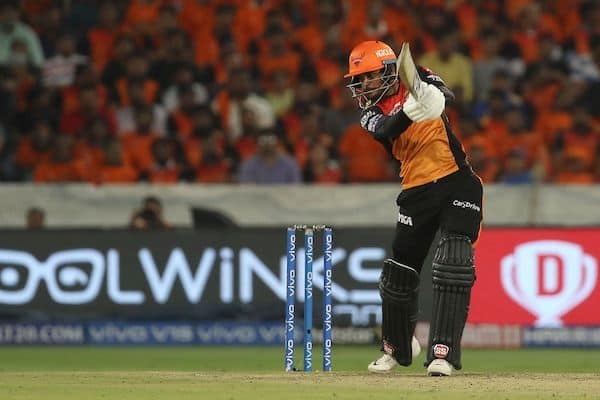 In 18 innings for SRH, the 29-year-old has totalled 338 runs at 22.53 at a strike-rate of 111.18. 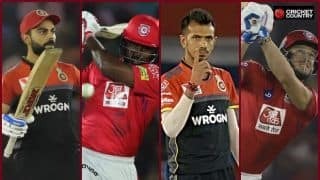 In IPL 2019, Pandey has made 54 runs from five innings with a top score of 19 and a strike-rate of 93.10. 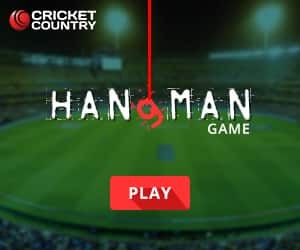 He has not hit a single six. 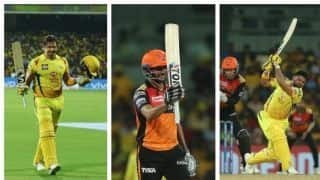 In Sunrisers’ win over Rajasthan Royals, Pandey made 1 off 4 when he played all over a faster delivery from Shreyas Gopal. 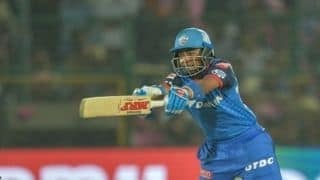 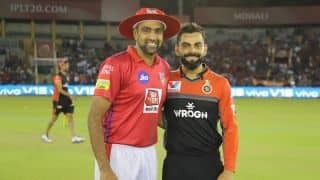 Against Delhi Capitals, he got 10 off 13 balls before he swatted Ishant Sharma to deep midwicket. 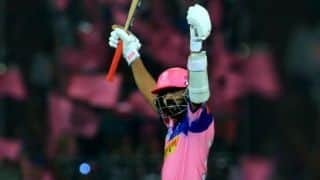 Scores of 16 off 21 balls and 19 off 15 followed in consecutive defeats. 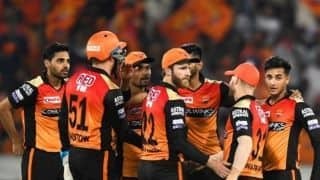 Sunrisers play defending champions and league leaders Chennai Super Kings at home today, after losing three matches in a row to sit at sixth place on the points table. 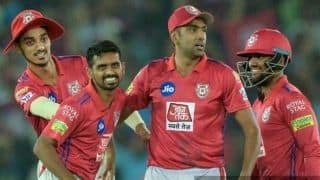 Asked about how the franchise can come back from that dramatic collapse to Delhi, Moody replied that they already had.